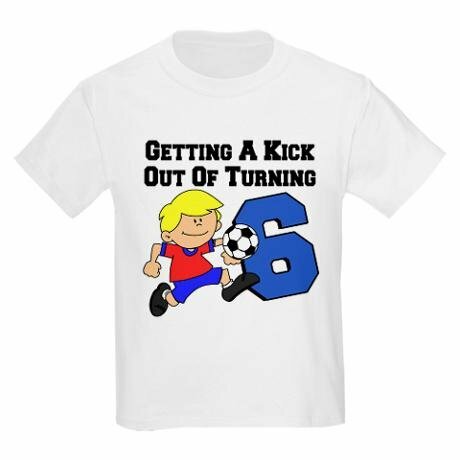 Our most Popular & Best Selling Youth Tee! Unisex styling. Generous relaxed fit. Double Needle Stitching neck, sleeve and bottom hem. Many Colors to choose from - See Our Color Chart! To tell us your Size and Color Selection, with your Payment in the "Comments" Section tell us your Size and Color Choice.